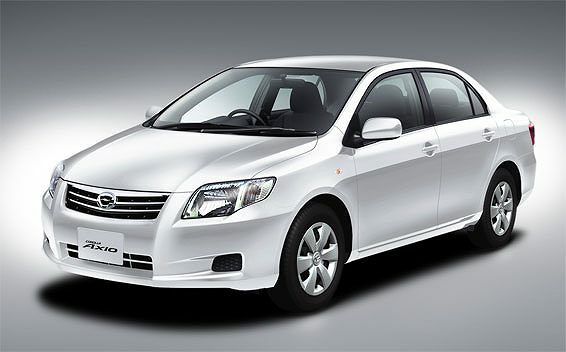 Market Car Hire is one of the leading full service Car Rental agencies in Kenya. Established in 1966 - the company has grown over the years to offer a full range of services from daily rentals to long term leasing, airport transfer's to tailor made safari's. Click here to find out more about us. ​Getting to and from the airport in Nairobi is a safari of it's own. With unpredictable traffic and law enforcement officers along the way. Book your airport transfer in advance for peace of mind. If you're travelling alone or in a big group, we will get you to the airport safely and on-time. With our latest addition of a fleet of 33 seater buses, Market Car Hire is now able to offer transportation services to cater for a variety of needs. From staff transportation to wedding transport, we can now offer it all. Click below to find out more. 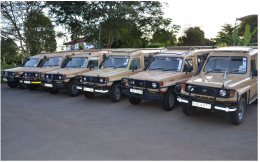 4X4 vehicles built sustain rough terrain to take on Kenya's roads are our speciality. 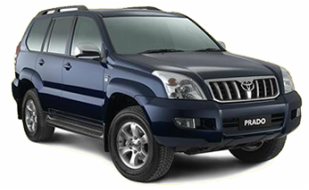 Click here to browse our full range of 4X4 vehicles. Our Vehicles are ideally suited for that perfect Kenyan Safari. The majority of 4x4s have pop-up roof's for safari viewing as well as ample window seats. 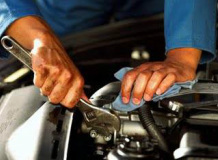 Cars are maintained in house to the highest standards. At Market Car Hire, our vehicles are our assets and we take great care of them to ensure the highest level of performance out on the road. Click here to see more.